What an absolutely beautiful day this turned out to be. 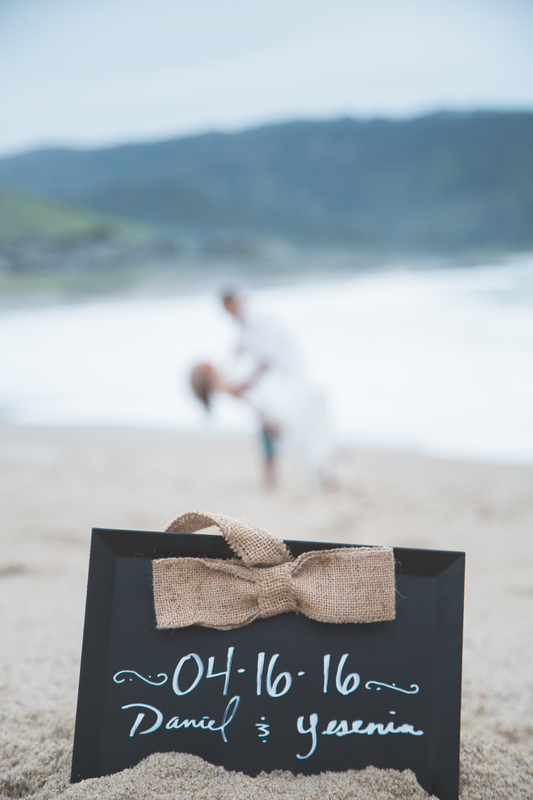 When yesenia and daniel said they wanted to have their engagement session on a beach, we knew just the place to take them. There are very few places in northern california that have prettier beaches than carmel by the sea. With all the rain we'd been having then, we decided to meet up on a Tuesday evening because it was the only day we could see that showed sunny skies. When the day of the session did arrive the weather still called for sun but to our surprise it started raining about half-way down to Carmel. Bummer right? Although we were bummed about the rain, We stayed in good spirits and prayed for a break in the clouds. And just like always, the man up stairs came through for us. as you can see, the 90 mins we spent shooting on the beach were rain drop free. Everything turned out perfect!! 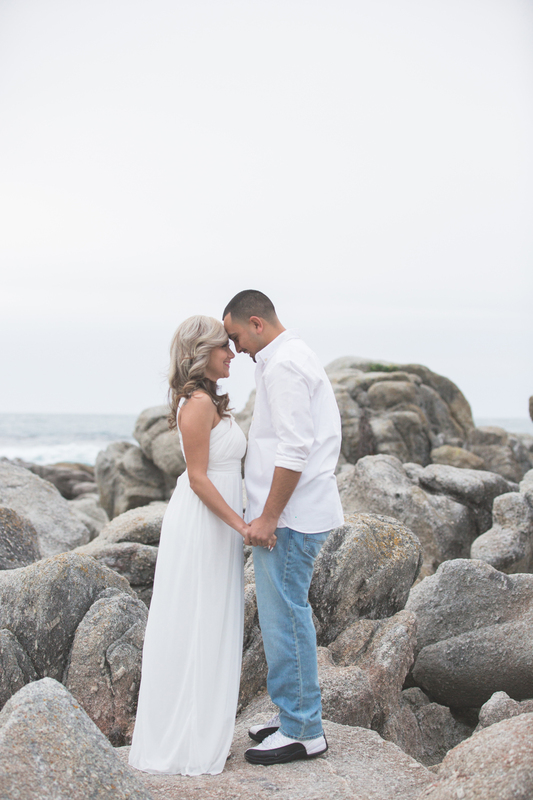 we all had such a good time laughing and being silly out at breath taking Stewart's Cove. These two crazy kids were nothing but fun. 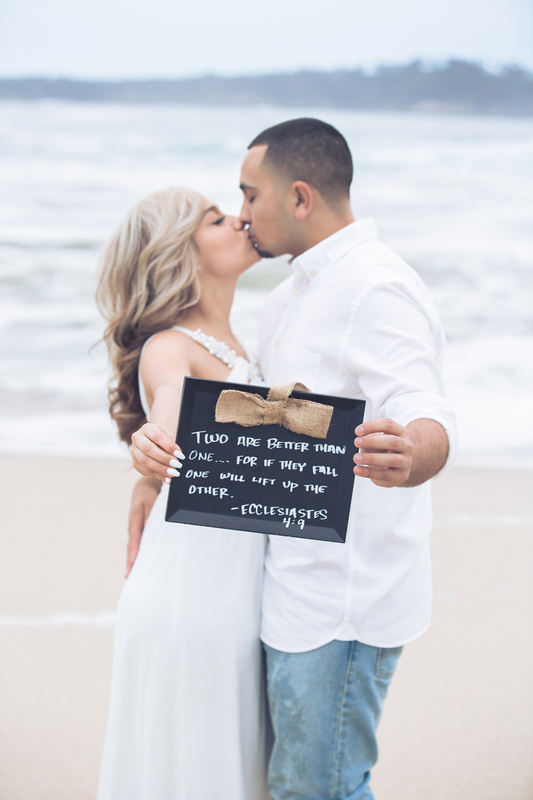 check out some of their awesome engagement photos below. Oh and we can't forget about this one... we weren't kidding when we said we all had fun. LOL!! 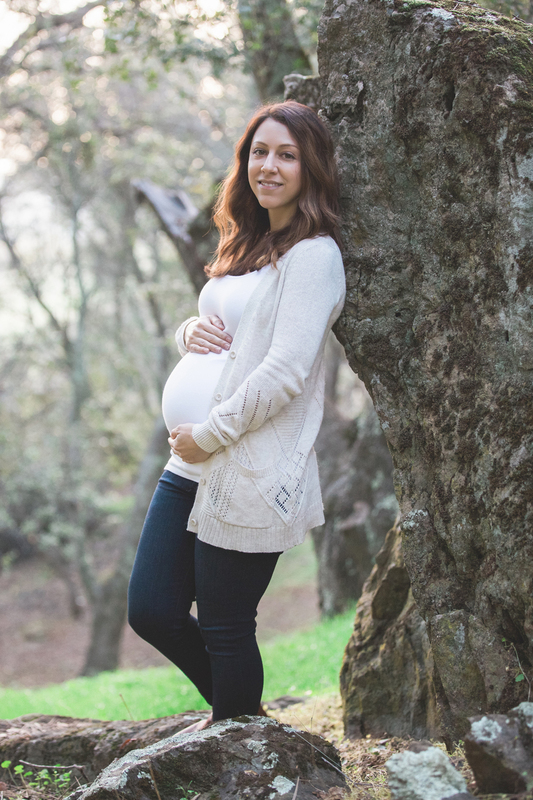 Maternity sessions are some of the sweetest sessions to capture. Especially when you're capturing the joy of two people becoming first time parents. Melissa and Kyle decided to invite us up to their Shingle Springs home to make their photos a little more personal and intimate. I thought this was a brilliant idea. Their wooded property in the hills made for an awesome location for a shoot. These two are so excited to be parents and can’t wait to show their kiddo the laid back lifestyle of county living. We had a great time creating memories with these soon to be parents. 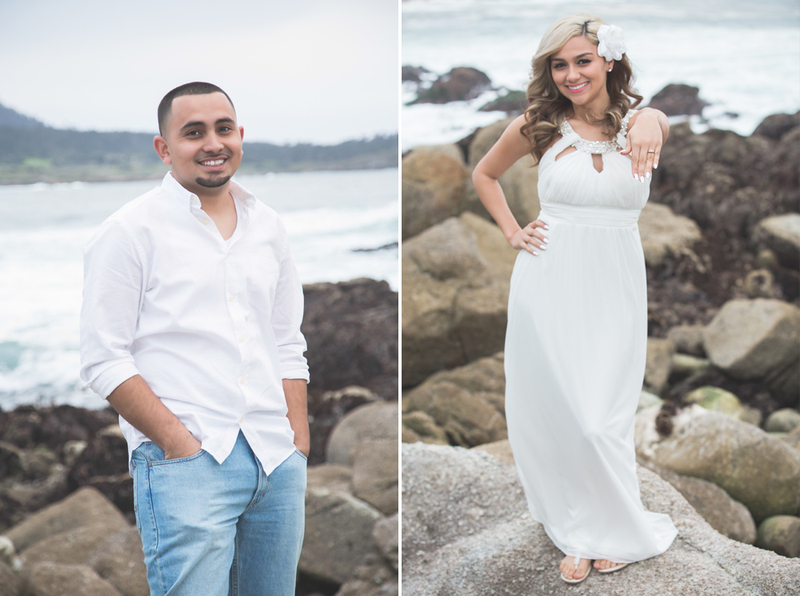 Check out some shots from their baby bump session below.